Properties Weight87 (gms) Dimensions3.5 (cm) x 3.5 (cm) x 9.5 (cm) Drops No 8 For Allergic Rhinitis Allergic Rhinitis is a common manifestation of allergic diseases. Inflammation of nasal passage due to an allergen. Commonly seen symptoms includes: watery nasal discharge, nasal obstruction, watering of eyes and many more depending upon person to person. 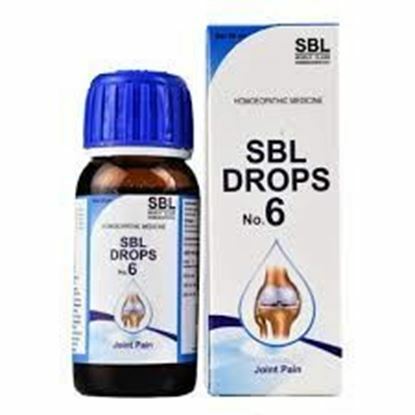 Indications of Drops No 8 For Allergic Rhinitis Nasal Discharge, excessive sneezing, Itching, Irritation in nose, throat, watering of eyes. Nasal obstruction and headache. Properties FormDrops Weight20 (gms) Dimensions2.9 (cm) x 2.9 (cm) x 8.9 (cm) About Euphrasia(10%) Eye Drops Conjunctivitis is the inflammation of the conjunctiva characterized by redness of the eyes and discharge. It is usually caused by allergies, bacteria and viruses. Conjunctivitis is usually caused by the bacteria and viruses. It may also be triggered by an allergic reaction to dust, pollen, smoke and chemical fumes. The incidence of other eye problems like dryness, tiredness and irritation of eye is also on the rise because of computer work, excessive TV watching and air pollution. SBL’s Euphrasia 10% eye drops, is effective in treating conjunctivitis and day-to-day eye strain. It is manufactured under completely sterile conditions, in the state-of-the-art ophthalmic unit. 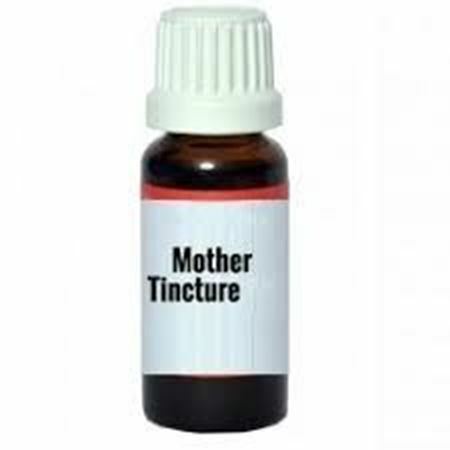 It is isotonic and non-irritant. Bacterial and viral systemic infections may also induce Conjunctivitis. Inflammatory Redness of eye, watering of eye, aching in eyes, oversensitivity to light, accumulation of mucous on cornea, itching and inflammation along eyelid margins, swelling and stickiness of lids with discharge at night, irritation and sand like sensation in the eyes, dryness of eyes (in computer users). 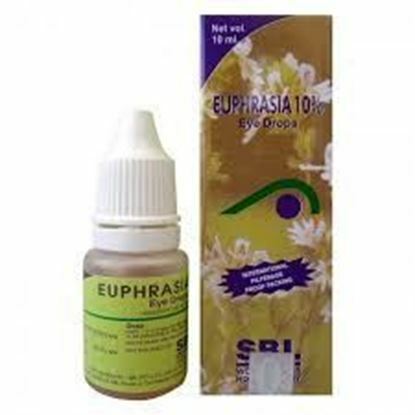 SBL’s Euphrasia 10% eye drops, is effective in treating conjunctivitis and day-to-day eye strain. It is manufactured under completely sterile conditions, in the state-of-the-art ophthalmic unit. It is isotonic and non-irritant. 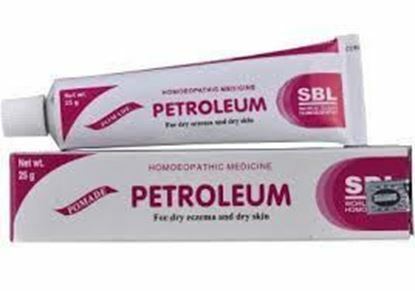 Also known as Petroleum Cream Properties Weight40 (gms) Dimensions12 (cm) x 2.7 (cm) x 2.7 (cm) SBL PETROLEUM OINTMENT For dry eczema and dry skin. 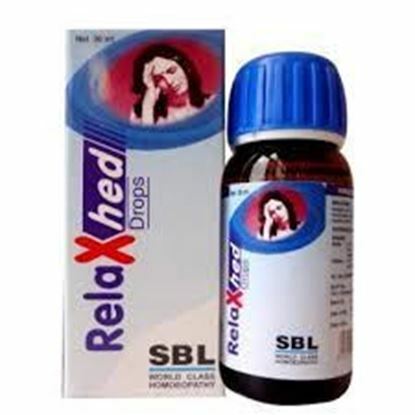 Petroleum- Who suffer from catarrhal conditions of the mucous membranes. Itching at night. 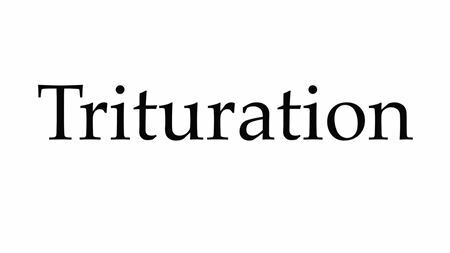 Skin dry, constricted, very sensitive, rough and cracked, leathery. Herpes. Psoriasis of hands. Thick, greenish crusts, burning and itching. Eczema. Tips of fingers rough, cracked, fissured every winter. Eczema, intertrigo, etc, in and behind ears, with intense itching. 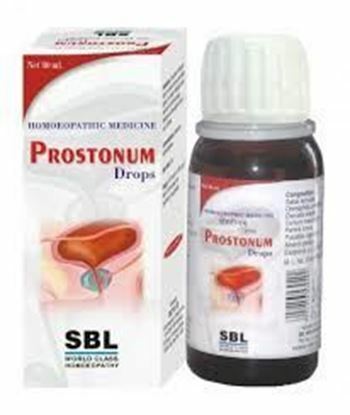 Properties FormDrops Ideal ForMale Weight90 (gms) Dimensions3.5 (cm) x 3.4 (cm) x 9.5 (cm) About Prostonum Drops Benign prostatic hyperplasia (BPH) is the most common problem in men after 50 years of age. BPH is estimated in 50% of men above 50 years of age & in 80% of men above 70 years of age. BPH can cause serious problems over time. 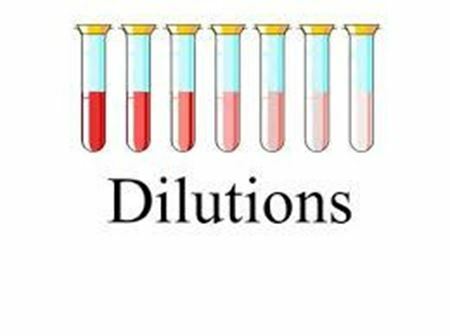 Urine retention and strain on the bladder can lead to urinary tract infections, bladder or kidney damage, bladder stones, and incontinence. When BPH is diagnosed and treated in its earlier stages, there is a lower risk of developing such complications. 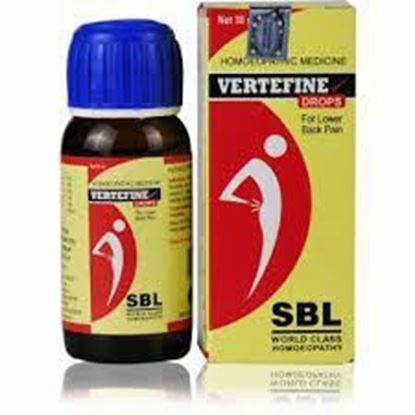 Prostonum, a new product developed by the department of Research & Development of SBL, is a well balanced formula of homoeopathic medicines which treats symptoms of BPH.